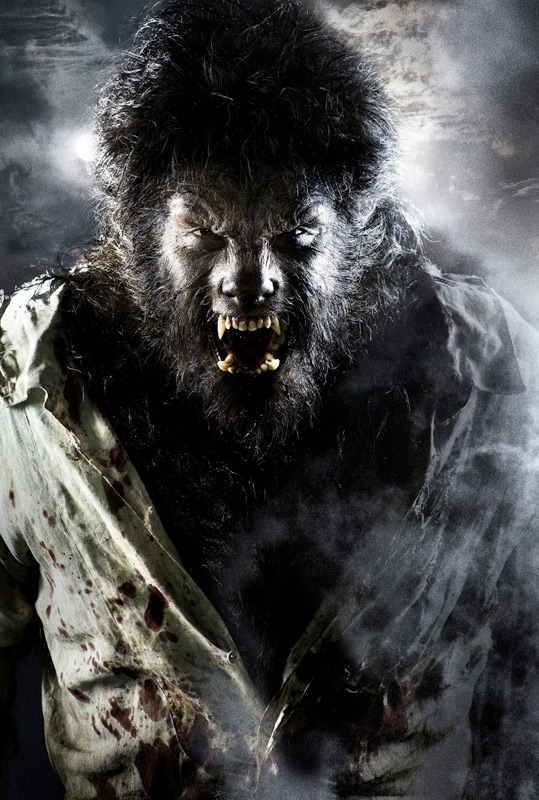 Two promotional images of Benicio Del Toro in full “Wolf Man” makeup were recently released to the public. 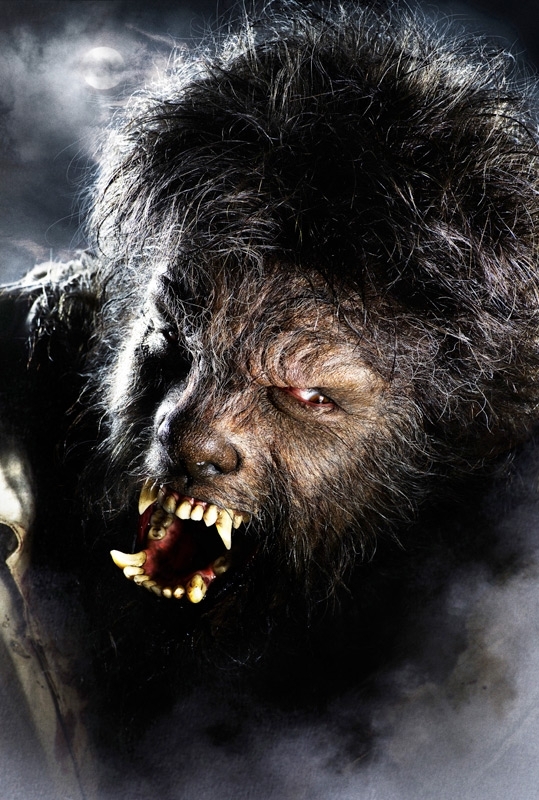 What we’re looking at here is the work of special effects legend Rick Baker, who also crafted some very fine werewolf effects for the short-lived Werewolf TV series and, more famously, the werewolf transformation effects in An American Werewolf In London. The results of Baker & Co.’s work is certainly more “wolf + man” than “werewolf”, but that’s not necessarily a bad thing. Lookin’ good, Benicio.